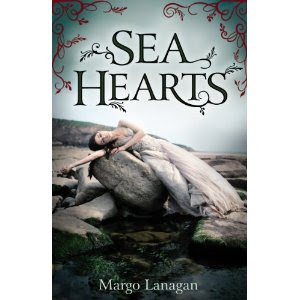 Kaaron Warren is running a great series called 'Sparks' over at her blog, all about how different authors' stories/novels got started, the things that set them off, started them wondering. She's just now put up my spark, which is the story, simple enough, of how my Hansel-and-Gretel story 'The Goosle' began. How one small dictionary entry could turn into so much unpleasantness...I know, it's amazing, isn't it? As seen on Amazon UK. It was not in my nature to be an assertive person. I was used to looking to others for guidance, for influence, sometimes for the most basic cues of life. And yet writing stories is one of the most assertive things a person can do. Fiction is an act of willfulness, a deliberate effort to reconceive, to rearrange, to reconstitute nothing short of reality itself. Even among the most reluctant and doubtful of writers, this willfulness must emerge. Being a writer means taking the leap from listening to saying, "Listen to me." This was where I faltered. I preferred to listen rather than speak, to see instead of be seen. I was afraid of listening to myself, and of looking at my life. I don't actually think writing is anywhere near 'one of the most assertive things a person can do', but I see her point. If you're a Writers' Centre member, you'll already know about this panel. This is just a nudge to remind you that it's happening tonight, in an hour and a half, in fact. And look, free drinks and light refreshments at the end. So get your skates on. Writing Genre: is it all about the rules? What do we mean when we talk about genre? Are the rules a restriction or are they there to be broken? If it’s good, can it still be genre? Crime writer P.M. Newton will discuss these and other questions with special guests James Bradley and Margo Lanagan as they sort out what’s going on in the world of genre writing. Join Pam, James and Margo at the NSW Writers’ Centre for a lively discussion, with free drinks and light refreshments after. 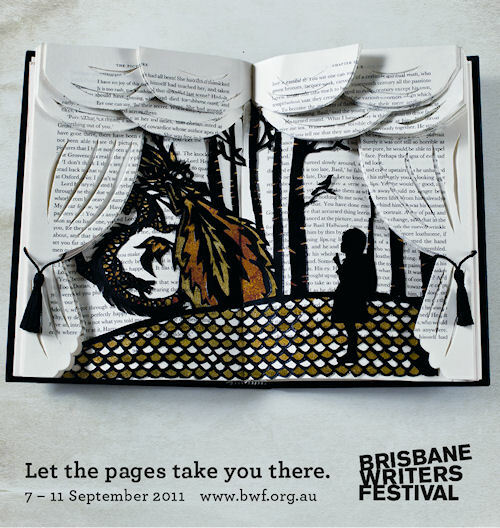 Because they've sent me some pix and info expressly for this purpose, let me tell you about the Brisbane Writers Festival! Main news—I'll be there! 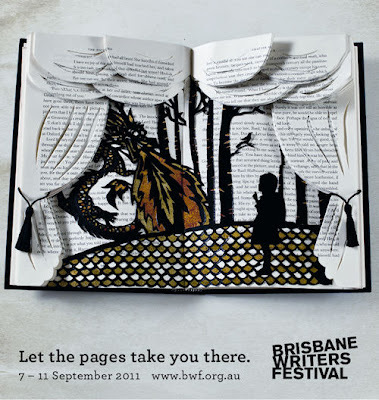 I'll be there for two days of Word Play with the younger readers of Brisbane and surrounds, talking about how to think like an animal, build a fantasy world and write a short story. Readers, writers and ideas-makers from around the world join Queensland and Australian voices in conversations covering fiction to food writing, science to sustainability, and everything in between. Share stories of adventure, history, music and memoir with your favourite writers, and discover new names along the way at a range of writer talks, book readings and feature events. Indulge your inner-writer with creative and industry workshops for everyone from the novice to the experienced professional. Relax with friends in air-conditioned venues, open-air tents and balmy spaces, or simply sit back with a new book and enjoy a coffee or drink at the Breezeway beer garden. If you're in that part of the country, come along and get wordy, eh.